As Christians, throughout our lives we have heard about the goodness of the Lord. We have heard of how He make ways out of no way, how He delivers, saves, and work miracles. However, there comes a time, when we (as Christians) have to SEE who He really is, and what He does. We can only truly see God by building a deeper relationship with him. A relationship with God goes far beyond going to church and/or participating in church activities. Its finding the source of it all, while surrendering it all. Living a holy life of salvation. Throughout this Summer 2018 season, God has used our leader, the Man of God: Bishop Bobby Wellons, Sr. with the Word of truth. Most recently, God is trying to help us see that there needs to be more sincerity in our relationship with God. How serious are we about our soul salvation; how serious are we about making it into heaven. 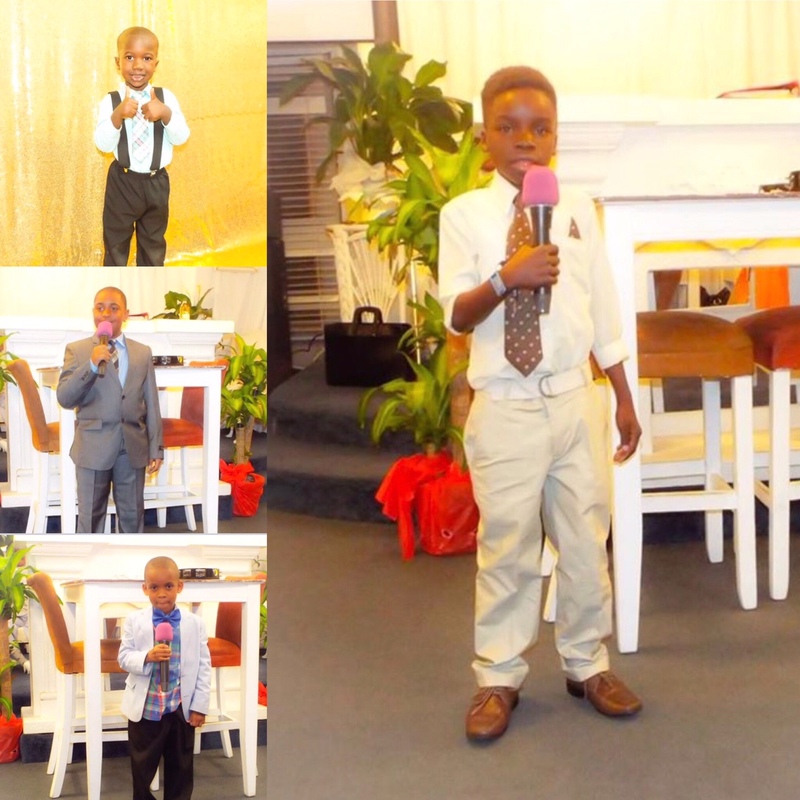 Has church become a fashion show? Has church become a spectator sport? Are we open and prepared to have the Word of God sowed into our soul? It all begins with a open heart. Take a moment to reflect on the following scriptures as they touch on so many of the issues we as Christians face in our daily walk with the Lord. NCLDC is confident that each of these scriptures can be used to help into the truth of who you are and where you are located in your spirit. Remember, this is an intimate relationship between you and your Lord. He KNOWS YOU BY NAME. He knows your every thought. However, He’s has his own thoughts for you; and He knows what’s best. Proverbs 31:10 (KJV) explains the answer to the above question clearly as it ought to be understood. The scripture breaks down, and thoroughly delves into who she is and “how she is made”. A virtuous woman is someone that you cannot simply find; God has to make her. HE has to groom her, HE has to process her. She has HIGH value; she is of the HIGHEST quality. SHE IS SOMEBODY. She is a jewel hewn out of a stone. She is God’s Woman, and God’s creation. She is special, she learns from her elders, and is highly respected. She has a reputation of excellence, and she LOVES GOD. She yearns to seek God, understand God, and live for God. She is LOVE. She is the PROVERBS 31 Woman. New Changing Life Deliverance Church THANKS and BLESSES God for our leader Bishop Bobby Wellons, Sr. A man that sees the virtuous woman as who she is; and who God made her to be. On Mother’s Day 2018, God used our leader to bless the women and mother’s of NCLDC with the Word of God, and to remind them of who and what God created them to be. Mother’s Day is a day of celebration. Although mothers go through trials that may not be understood, and too heavy for some to bear; but these are the trials that birth out “Soldier Moms” and “Prayer Warrior Moms”. These titles have to be earned, and a Virtuous Woman is the type of woman that is well deserving of them. Take a moment to study “The Virtuous Woman” according to Proverbs 31 (KJV). Ladies, in this scripture you will find out who God wants you to be. Gentlemen, you will find out who God wants you to marry. This passage hits the heart and soul of those that are hungry to know the mystery of God in Woman. May the Lord bless you as you study this passage of scripture. Happy Mother’s Day and Much Love. 10 Who can find a virtuous woman? for her price is far above rubies. 11 The heart of her husband doth safely trust in her, so that he shall have no need of spoil. 12 She will do him good and not evil all the days of her life. 13 She seeketh wool, and flax, and worketh willingly with her hands. 14 She is like the merchants’ ships; she bringeth her food from afar. 15 She riseth also while it is yet night, and giveth meat to her household, and a portion to her maidens. 16 She considereth a field, and buyeth it: with the fruit of her hands she planteth a vineyard. 17 She girdeth her loins with strength, and strengtheneth her arms. 18 She perceiveth that her merchandise is good: her candle goeth not out by night. 19 She layeth her hands to the spindle, and her hands hold the distaff. 20 She stretcheth out her hand to the poor; yea, she reacheth forth her hands to the needy. 21 She is not afraid of the snow for her household: for all her household are clothed with scarlet. 22 She maketh herself coverings of tapestry; her clothing is silk and purple. 23 Her husband is known in the gates, when he sitteth among the elders of the land. 24 She maketh fine linen, and selleth it; and delivereth girdles unto the merchant. 25 Strength and honour are her clothing; and she shall rejoice in time to come. 26 She openeth her mouth with wisdom; and in her tongue is the law of kindness. 27 She looketh well to the ways of her household, and eateth not the bread of idleness. 28 Her children arise up, and call her blessed; her husband also, and he praiseth her. 29 Many daughters have done virtuously, but thou excellest them all. 30 Favour is deceitful, and beauty is vain: but a woman that feareth the Lord, she shall be praised. 31 Give her of the fruit of her hands; and let her own works praise her in the gates. NCLDC HAS MOVED TO A NEW LOCATION!!!! Announcement: New Changing Life Deliverance Church has moved to a new location. Come join us as we celebrate the Lord in our new place of worship. @Stone of Help Ministries, Inc.
New Changing Life Deliverance Church presents the encore of “Jesus is the Reason”. A musical produced under the leadership of our leader, Bishop Bobby Wellons, Sr.
Sunday, December 31, 2017 @ 9pm. Bring your NEW LIFE in with a blessing from the most High God; and our Lord and Savior Jesus Christ. 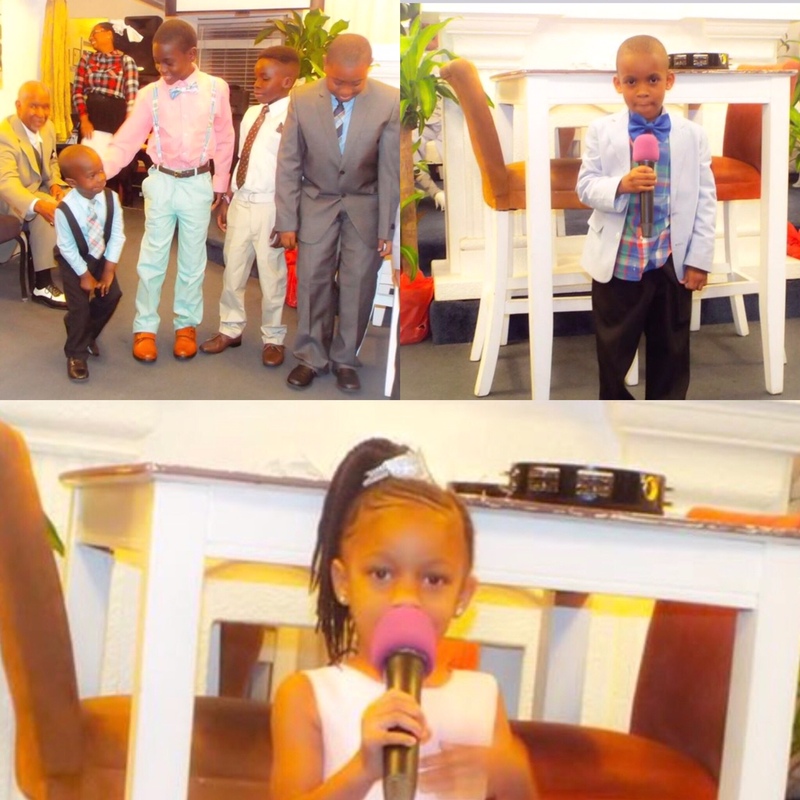 We at New Changing Life Deliverance Church gives God all of the glory for the many blessings that he has bestowed upon us; including the children He trusts us with. 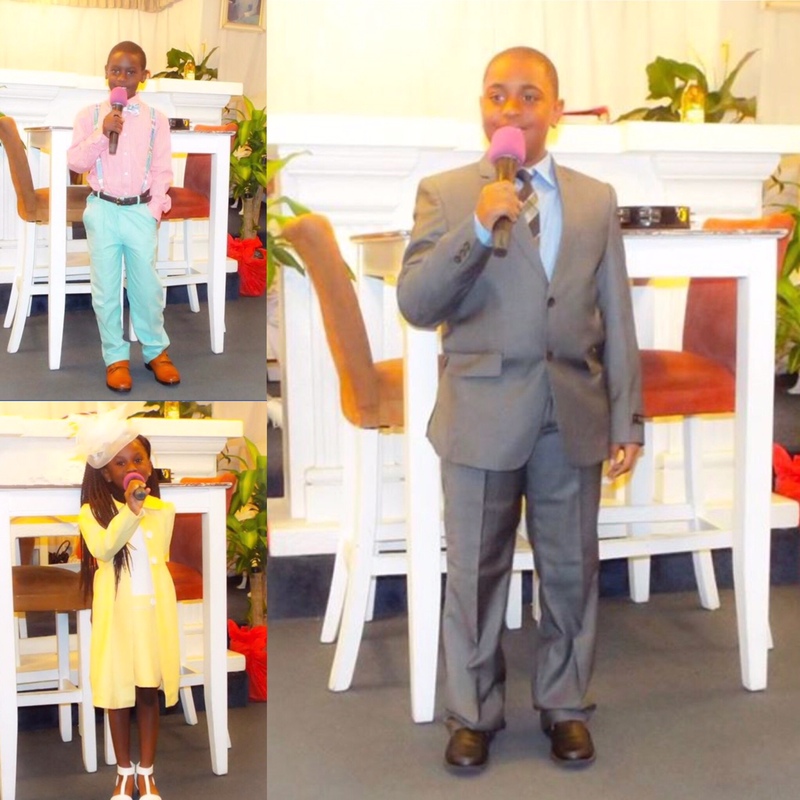 God continues to use the children of NCLDC in many ways from ministering in song, dance, poetry, and the Word of God. We are thankful to our Lord & Savior, and our Leader Bishop Bobby Wellons; for how they were used on Easter Sunday 2017.